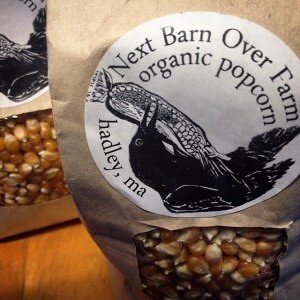 This week we have 1lb bags of Organic Popcorn Kernels from the Next Barn Over Farm in Hadley, MA. Here is a great recipe for making movie night popcorn without having one single kernel unpopped or burnt! 1. 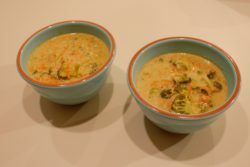 Put 3 heaping tablespoons of coconut oil in a large pot over medium-high to high heat until it melts. 2. Add in a few kernels and wait for them to pop. 3. Once those kernels pop, add in 3/4 cup kernels so that they are all evenly coated by the coconut oil. 4. Here’s the secret trick (get the kids to help!) 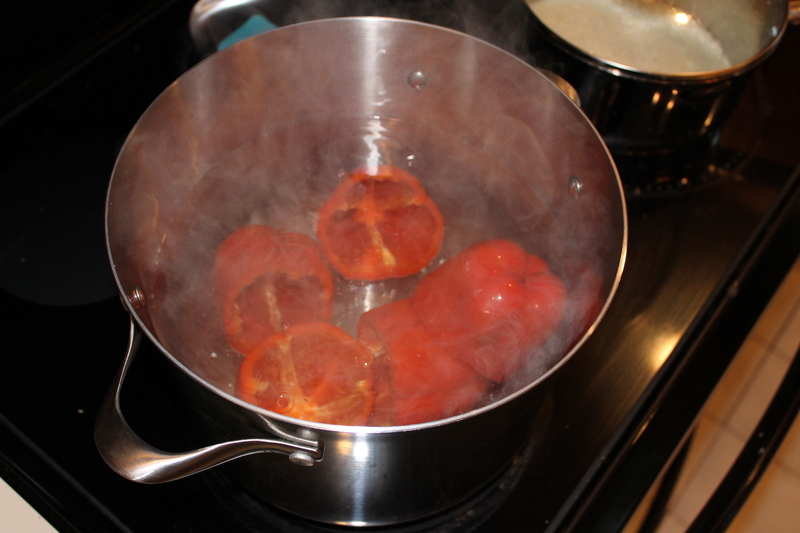 – Cover and remove the pot from the burner and count to 30. Bring the pot back to the burner and cover with the lid, leaving a bit open to steam. 5. Once the kernels start popping, move the pot back and forth over the burner to prevent sticking/burning. 6. Once the popping sounds slow, remove from heat, add a little salt for taste and serve! What’s your favorite add-on to popcorn? Butter? Cheese? Garlic Salt? what part of all this is providing “C12” to this common treat so many enjoy?